Memorial Day marks the start of summer in most of our minds (if not officially on our calendars). For many of us, it means the first trip to the beach, a road trip adventure, or a weekend in the country. For others, however, it's just a long weekend away from the office with no getaway plans. That doesn't mean that that those folks don't have travel on their minds, however. Now, I'm not advocating calling something a "staycation;" I'm just suggesting that you use Memorial Day weekend to plot, scheme, and organize a trip that you can take sometime this summer. Use the holiday as your launchpad and start your own countdown to the trip that you deserve. There's no right or wrong way to travel. Love your RV? Plan an epic drive through to a national park. Prefer more luxury on your trips? 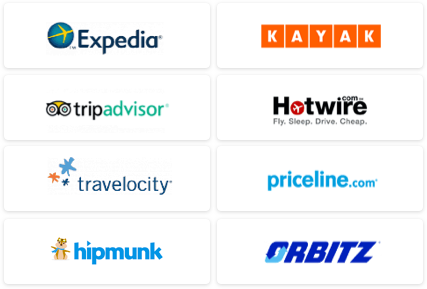 Find a deal on a hotel that will cater to your every need. Summer is perfect for adventure and Memorial Day weekend is the right time to get yourself ready. If you are traveling this weekend, remember that this is just the start of the season. If it rains, your trip isn't ruined. You just have more time to spend inside, huddled around a map, plotting another summer trip to a (hopefully) sunny locale. If you do have an amazing holiday weekend filled with barbecues, sand castles, and laughs, your summer hasn't necessarily peaked too soon. You're just setting the tone for what will be a memorable three months. So, go out there and have a fantastic Memorial Day weekend. Whether you're hitting the road or staying at home, this is an exciting time of year. Plan something big or make the most of short excursions. What you do and how much fun you have is completely up to you. Just be safe out there, because there's a lot to experience before Labor Day! 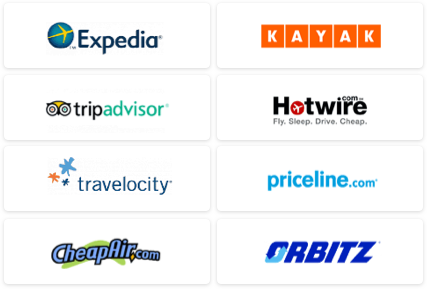 Use our Travel Search price comparison tool to find the lowest rates and travel deals on hotels.